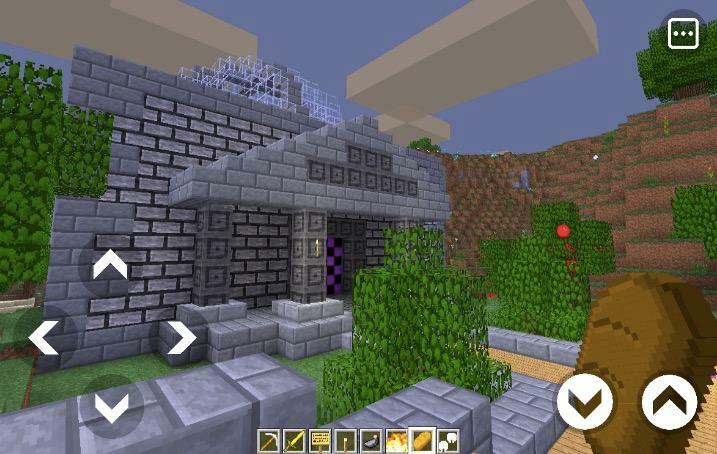 Get your hands on Playcraft 3D, a mobile game much like Minecraft - but free and on your fingertips! Explore the pixelated infinite world, and build your own architectural masterpieces! Hunt animals for survival, as well as fight zombies and predators who are looking to destroy you! 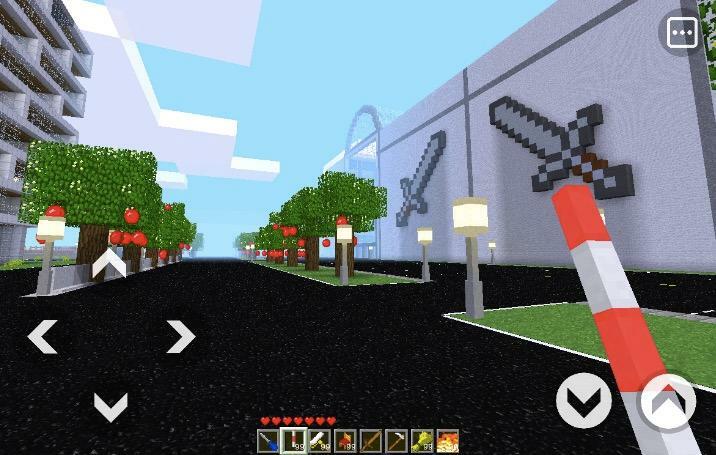 Minecraft clones are everywhere, but Playcraft 3D may appear to be another one on the block. Jokes aside, it’s safe to say this game is one of the most well-made ones in this list: it has all the features you’re looking for in a Minecraft clone. However, it barely deviates from the original. It doesn’t have notable features of its own. Nevertheless, it’s a game you’re looking for if you are seeking for a Minecraft substitute. First off, it’s worth mentioning that Playcraft 3D plays well. It’s safe to say block-building games have 90s graphics, and Playcraft 3D is not an exception. It doesn’t excel in this aspect, and looks more like an old version of Minecraft. That being said, everything about the game is smooth, from moving your character, to breaking blocks and running away from creepers. Even when you come across a large landmass like an in-game mountain, there are barely any latency issues or lag. Considering similar games experience this issue, Playcraft 3D is ahead of the pack in this regard. The game modes and features offer nothing new. There is the usual Creative mode, wherein you are free to do what you want without any consequences. In this mode, you will have access to all of the blocks. In terms of variety, you have dozens of blocks to choose from, and it’s safe to say you will be able to build the architectural masterpiece you have been envisioning. There is also the survival mode, wherein you’re supposed to fight monsters, gather resources, and fight off hordes of creepers. Then again, it’s a standard mode you might have encountered before on other Minecraft clones, so it’s nothing new. One feature the game sorely lacks is online connectivity. It would have done the game a lot of good if you’re able to connect with friends online. Since it doesn’t, the game is solely a single-player experience. Regardless though, you will definitely spend countless hours building blocks and exploring the pixelated world of PlayCraft 3D. The maps are reasonably large, and the landscapes are varied: from mountains to rivers, to lakes, and icy tundras, the game has it all. However, PlayCraft 3D doesn’t come without a few gripes. Since it’s a free game, it is highly reliant on advertisements, and at times the video ads play at the most inopportune of times. For example, it once played while I was fighting off a creeper, and cutting off the momentum and adrenaline rush I experienced at the time. Though they rarely pop up, they are highly invasive and are enough to irritate even the most patient of gamers. So, should you be playing PlayCraft 3D? It would be a fantastic addition into your backlog if you don’t have any Minecraft clones installed on your phone. Though it barely offers anything new, it’s an outstanding block-building game you will certainly find enjoyment in. If you can play through the ads and don’t mind a single player experience, PlayCraft 3D is a must-have for you.